Twitter will integrate Vines into its main app, in a similar way that Boomerang is used to post on Instagram. Vine has been revived, sort of. After Twitter announced that it was shutting down Vine, the company now has decided to turn the video-sharing app into a camera app. Instead of pulling Vine from the App Store, Twitter will relaunch it as Vine Camera in January. The new pared-down app will let users record and edit six-second videos, but they will only be able to save them to their camera roll or post them directly on Twitter. 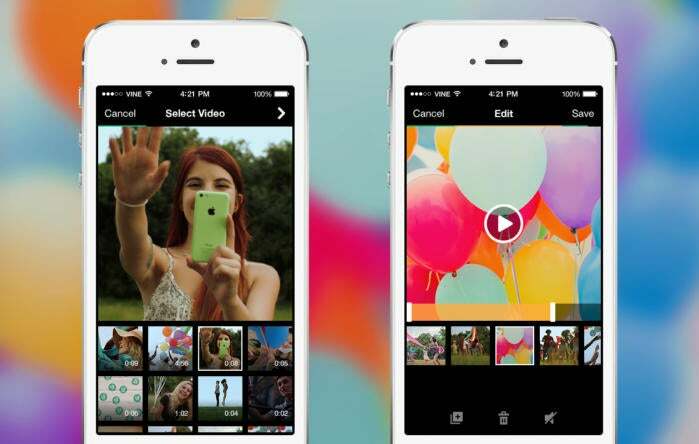 In addition, Twitter is hoping to be able to migrate the Vine community over to its flagship app. Vine users will start to see a “Follow on Twitter” notification so they can find their favorite Vine users on the main social network. Lastly, Twitter is giving users the ability to easily download their Vines to their camera roll, and all existing Vines will live online so that you can still find them and embed them. Why this matters: When it first launched, Vine was to Twitter as Instagram was to Facebook: Closely interlinked but with their own community and brand. Now, Twitter is essentially turning Vine into its own version of Boomerang, the app that is used to create GIF-like images but only for Instagram. There was never a social network built around Boomerang because from the get-go all its content went directly on Instagram. It remains to be seen whether Twitter can be successful in shifting the Vine magic within its larger mobile app. If Twitter is able to keep Vine alive this way, it could potentially try to integrate Periscope’s live-streams as well. We already saw the first signs of this integration earlier this week, when Twitter started letting users record live-streams in-app that were “powered by Periscope.” No Periscope app required.